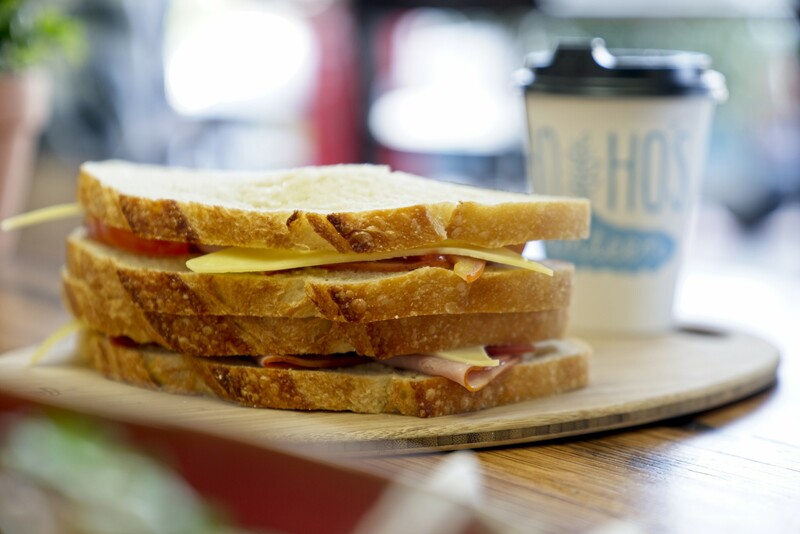 With the original canteen successfully running on the campus of Melbourne University, Ho Ho’s Canteen has now opened it’s second cafe here in Greensborough. 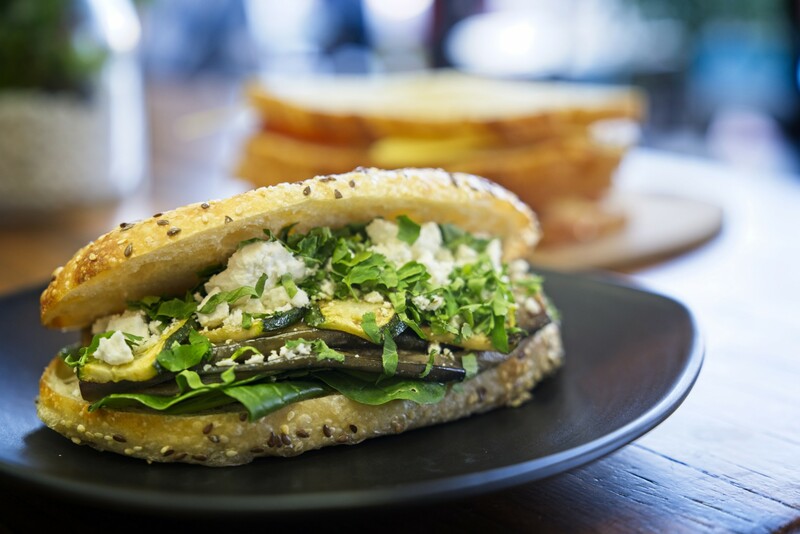 They are the breakfast and lunch specialists who serve great coffees, juices and drinks as well as sweet treats. However, that is just the beginning! 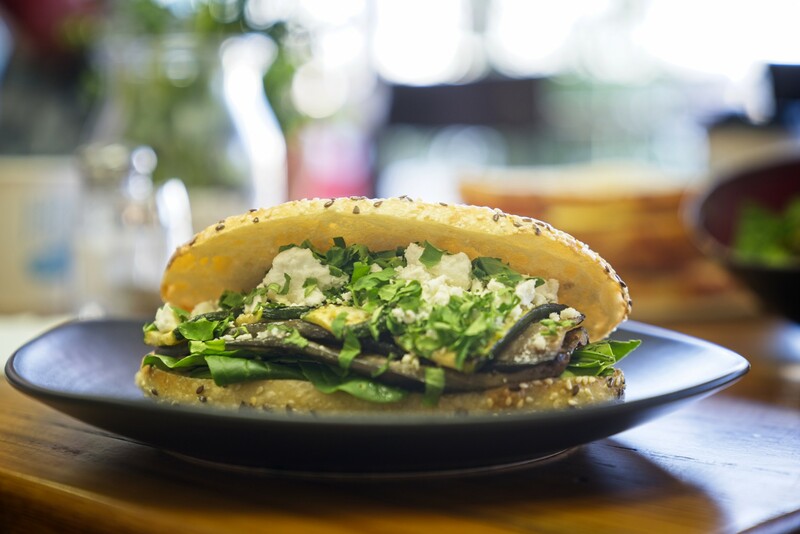 Enjoy a traditional style falafel, toasted focaccia, quinoa salad or a bowl of pasta. All will be served with a friendly chat in a relaxed environment. 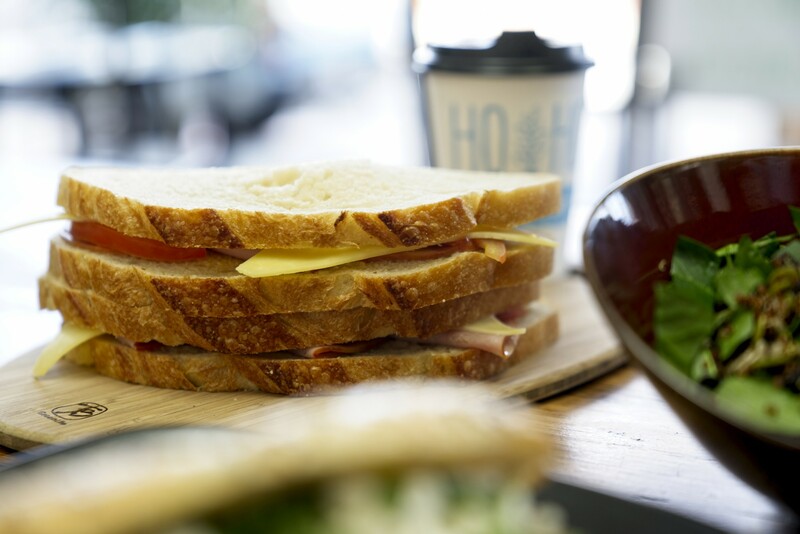 Ho Ho’s Canteen invites you to visit soon and become your new dine in café in Greensborough.